Want to broadcast on DAB? 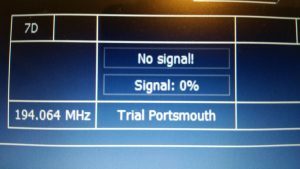 Want to broadcast to Portsmouth on DAB+? Chill out music now available on Portsmouth digital radio! More local commercial and community radio stations will be able to broadcast on digital platforms across the UK under new plans announced by Digital Minister Matt Hancock today. There are currently around 400 commercial and community radio stations that are limited to broadcasting to small geographic areas on analogue (FM/MW) frequencies under outdated regulations. The new approach means these stations will be able to reach a wider audience to the areas they serve on digital radio. 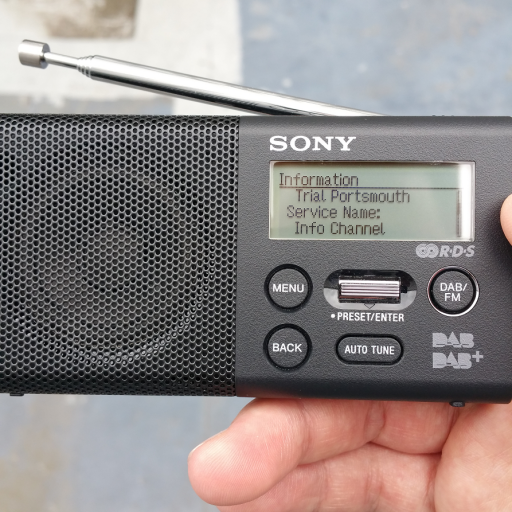 Over 60 per cent of households now own a digital radio and the changes are designed to encourage a widespread rollout of small radio networks, within county areas, on a Digital Audio Broadcast (DAB) platform. The Government will now consult on the best approach for a licensing process that is appropriate for small scale DAB radio multiplexes, with the aim of having a new licensing arrangements in place by the end of the year. The consultation will run for 8 weeks, and closes on the 28 February 2018. In the new year, there will be some changes to our DAB line-up. On 31st December, say goodbye to JACK, JACK 2 and JACK 3. The owners of the JACK stations have decided to concentrate their energy on their national station Union JACK, and are launching a new second national station next month. We wish them well with their ventures. 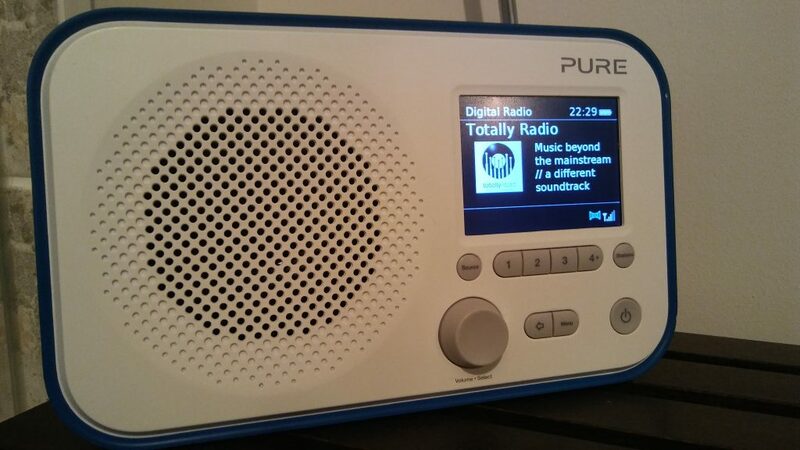 One of the advantages for broadcasters who wish to broadcast on our Portsmouth DAB digital radio multiplex is that we are more flexible than traditional transmission providers. Later in January 2018, we will launch Metal Meyhem Radio. This will be the first time a (legal) heavy metal format radio station has been broadcast on terrestrial radio in the UK. Based in the South Coast, the station will be perfect for fans of hard rock and metal, and will showcase the best local acts. Two more stations will also launch in January 2018, but for now details are under wraps. When the stations are ready to go public, we’ll let you know. Finally, fans of 100% Dragon Hits may have noticed a recent improvement in sound quality as a result of a technical change to the way the station is broadcast. 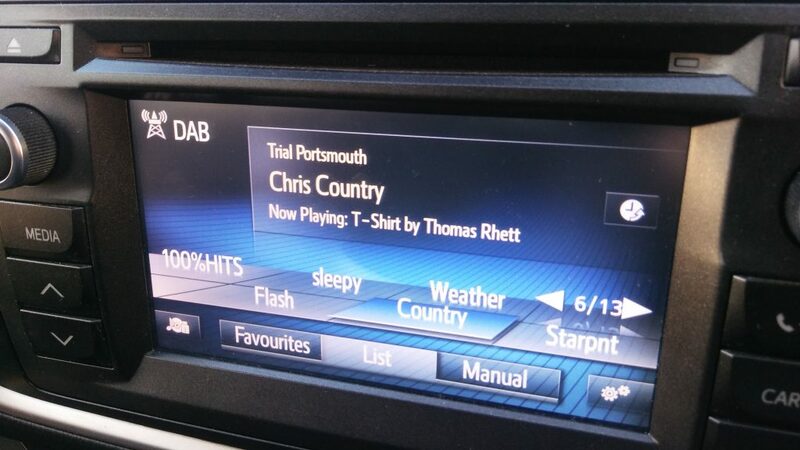 Want to broadcast your radio station on DAB+ digital radio to the Portsmouth area? Some capacity will become available on our Portsmouth multiplex in January 2018. 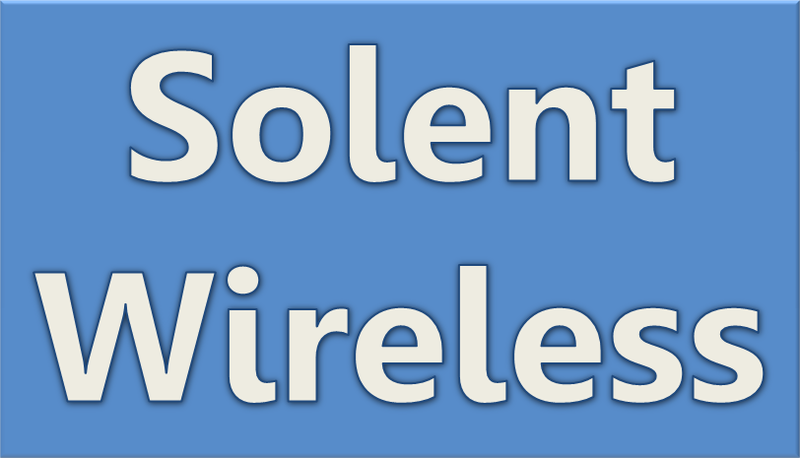 If you are interested in launching your station on DAB+ digital radio in the Portsmouth area, please send a short email introducing yourself and station to info @ solentwireless . com by 12:00 on Friday 15th December 2017. Please be aware there will be engineering work taking place this evening (15th November). There will be an outage of up to one hour between 22:00 and 01:00. During the outage, services will be silent. We’ll try and keep the outage to a minimum. Please be aware that there is some engineering work to the electricity supply at our transmitter site on Thursday 8th and Friday 9th November. The work will take place between 09:00 and 16:00 both days. On Thursday, it is unlikely that there will be any outages at all. If there does need to be any interruption to our supply, it will kept to an absolute minimum. On Friday, we will need breaks in transmissions, possibly on several occasions. We will try and keep these outages to an absolute minimum. We apologise in advance for spoiling your listening! Broadcasters: Think DAB, think Solent Wireless! 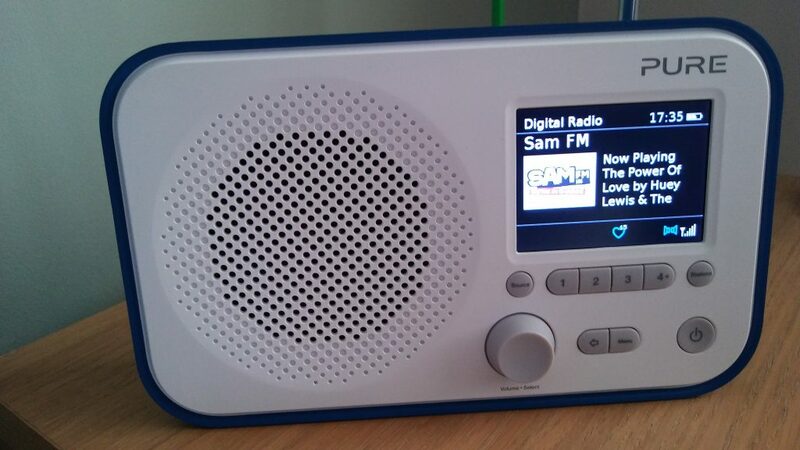 Over the last two years, Solent Wireless has established itself as the leader in small scale DAB digital radio. We have been leading the way in the UK, proving that DAB broadcasting doesn’t have to be difficult. From being awarded our licence by Ofcom to fully launching we took just 69 days, and that included 2 weeks of testing! Our Portsmouth local DAB multiplex has been broadcasting DAB+ for longer than anyone else in the UK. All of our services are in stereo, and most have DAB slideshow. As we reflect on operating a multiplex of 21 services of differing genres from a mixture of community and commercial broadcasters, we concentrate on our next steps. Though the details are yet to be finalised, 2018 looks likely to be the year that more ultra local DAB multiplexes, such as ours in Portsmouth, are licensed. Solent Wireless is a partnership between Angel Radio and Commtronix. We are able to provide consultancy for those interested in learning from our success in Portsmouth. Be it from existing DAB multiplex operators, or from potential DAB multiplex operators. We can help with the technical, licensing, day to day operations and commercial aspects of DAB broadcasting. We have already worked with existing DAB multiplex operators to provide technical help and capacity brokerage. We encourage broadcasters that want to join the ultra local DAB revolution to think about their place in a digital future. Contact us today to find out how we can help you! Posted on 30th October 2017 Categories Information1 Comment on Broadcasters: Think DAB, think Solent Wireless! Please be aware that from 09:00 to 13:00 this Friday, we’ll be undertaking engineering work on our transmitter. During this time there will be several outages to our services, of around 60 seconds. We’ll try our very best to keep any downtime to a minimum. Today is our 2nd Anniversary! Today, 19th August, the Portsmouth DAB multiplex celebrates its second anniversary of broadcasting. The multiplex is part of an Ofcom/DCMS trial to test the viability of low cost DAB transmission on a very local basis. In Portsmouth, the multiplex has blossomed from launching with just six services, to broadcasting twenty one services to the area covering a wide range of genres. “I cannot believe that two very successful years have gone by since we started broadcasting on the Portsmouth DAB multiplex. The DAB platform has given our volunteer based station a real boost and new local listeners are discovering us on DAB all the time. We are very proud to be a part of this experiment locally, and hope to be on air in Portsmouth for many years to come”. The majority of services broadcast DAB slideshow and are broadcast in stereo too. The multiplex is run by local community station Angel Radio with engineering support provided by local company Commtronix. 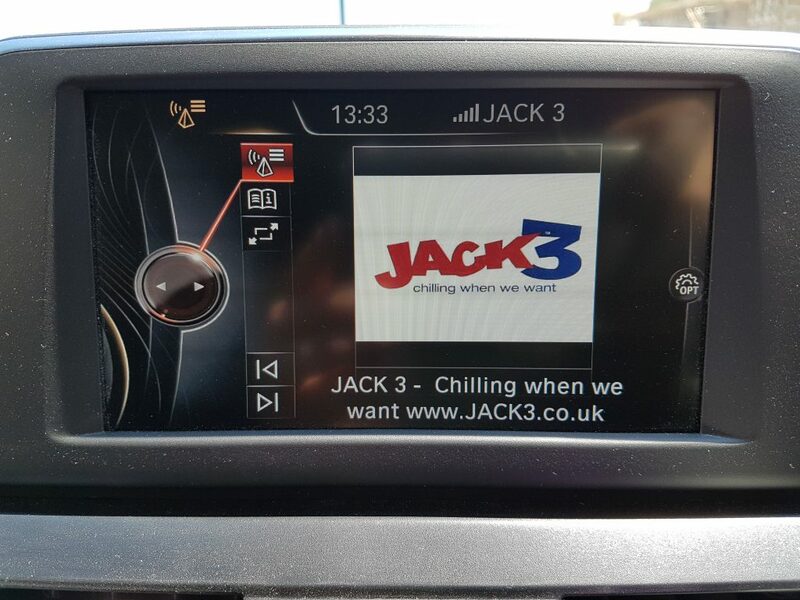 The latest radio station to commence broadcasting on DAB+ digital radio to the Portsmouth area is JACK 3. The station features relaxing hits from the last six decades. Featured artists include Neil Diamond, Elvis Presley, Linda Ronstadt, The Carpenters, Norah Jones, Stevie Wonder, Chicago, Roxy Music, Paul Simon, Celine Dion, The Hollies, Enya, Aretha Franklin and Michael Buble. JACK 3 is broadcast in DAB+. This means radios that do not support DAB+ will be unable to find this service. As a guide, look for the DAB+ logo or green Digital Radio tick mark to be certain of a radio that supports DAB+. Having appeared for a trial period in 2016, Awaaz FM has today returned to DAB+ digital radio in the Portsmouth area. Awaaz FM is the first digital ethnic station for Hampshire featuring music in Punjabi, Pushto, Urdu, Hindi and English with speech of interest to the Asian community in Hampshire. 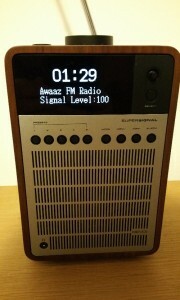 Awaaz FM is broadcast in DAB+. This means radios that do not support DAB+ will be unable to find this service. As a guide, look for the DAB+ logo or green Digital Radio tick mark to be certain of a radio that supports DAB+.